T0039 Almendares -Francisco Campos, Outfielder. This photos was printed in satin paper 8"x11" courtesy of Alerta News, Habana. 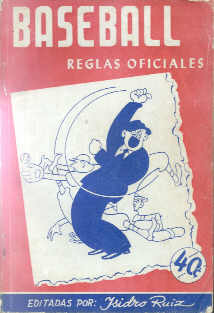 Political Propaganda: Antonio Alcalde, printed at the bottom. 1950'. Some of the pages have little damages on the edges (tears, creases etc) no affecting the picture. T0038 Almendares -Octavio Rubert, Pitcher. T0037 Almendares -Rene Monteagudo, Left-field. 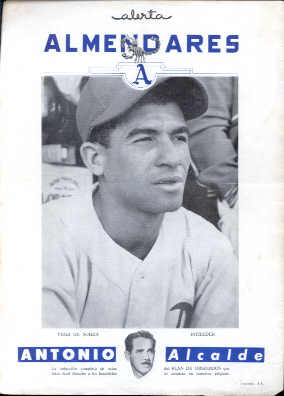 T0036 Almendares -Rene Solis, Pitcher. T0035* Almendares -Vicente Lopez, Pitcher. T0034* Almendares -Yiqui de Souza, Infielder. T0033* Cienfuegos -Adrian Zabala, Pitcher. T0032 Cienfuegos -Bob Addis, Right Field. 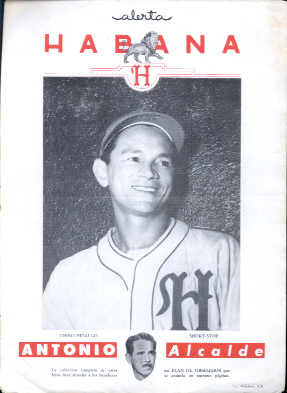 T0031 Cienfuegos -Clarence Hicks, Short Stop. T0029 Cienfuegos -Francisco Gallardo, 2nd Base. T0027 Cienfuegos -Leonardo Goicochea, Pitcher. 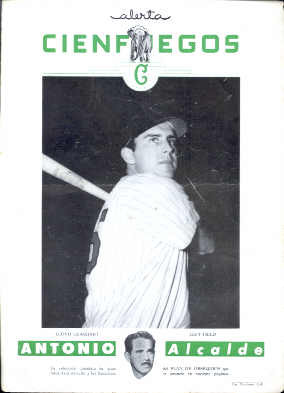 T0026 Cienfuegos -Lloyd Gearhart, Left Field. T0024 Cienfuegos -Pedro Pages, Outfielder. T0023 Cienfuegos -Regino Otero, 1st Base. T0021 Cienfuegos -Sam Calderone, Catcher. T0020 Cienfuegos -Sam Noble, Catcher. T0018 Habana -Al Gerheausser, Pitcher. T0017 Habana -Chino Hidalgo, Short Stop. T0015 Habana -Don Thompson, Rightfield. T0014 Habana -Emilio Cabrera, Catcher. 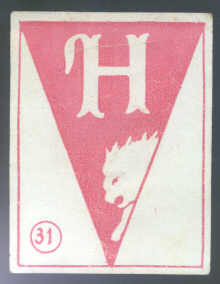 T0012 Habana -Heberto Blanco, Second Base. T0011 Habana -Jimmy Lenhart, Leftfield. 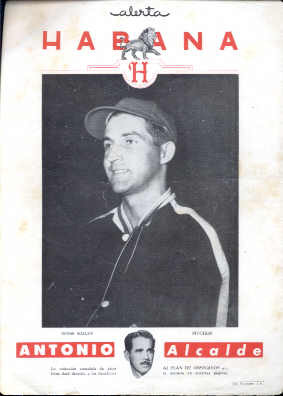 T0009 Habana -Wess Bailey, Pitcher. T0006 Marianao -Carlos Blanco, Infielder. This photos was printed in satin paper 8"x11" courtesy of Alerta News, Habana. Political Propaganda: Antonio Alcalde, printed at the bottom. 1950'. Some of the pages have little damages on the edges (tears, creases etc) no affecting the picture. 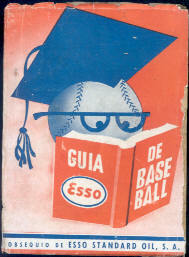 12108 Publication: Guia de Base Ball, Edicion 1954. Compilada por Jess Losada y Gabino Delgado. Edit by ESSO Standard Oil Company S.A. 160 page. 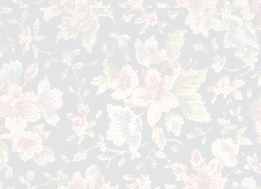 Records, schedules, informations. 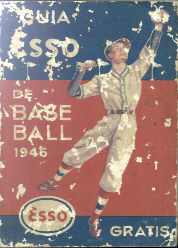 Guia Esso de Base Ball, 1946. 200 pages. Courtesy of ESSO. Some flaws on cover.